When I took my current job, one of the things that attracted me was that I was told the department would probably have a Ph.D. program, maybe in about five years. It’s been a lot more than five years, but a biology related Ph.D. is finally on the horizon for my university. This should make me happy. It does not. And yesterday, it was confirmed that the university has the go ahead for preliminary planning for this proposed doctoral degree. I want to go on record as to why I think this is not a good idea. (You get tenure in part so you can make these kinds of analyses.) For context, I have been the graduate program coordinator for biology at this institution for over a decade. So yeah, I know the backstory here. First and foremost, the primary issue I have with the proposal for this degree is that it is being driven by institutional wants. Not to meet clear needs in the community. Not students’ interests. Not faculty research strengths. 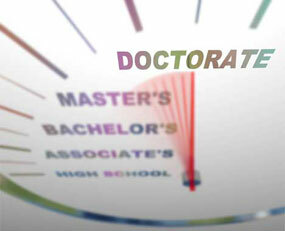 The university is trying to get to ten doctoral programs as fast as it possibly can, so it can meet the criteria for an “emerging research university.” Getting to that number of Ph.D. by any means they can is more important than coming up with a program that has faculty support and that will ultimately serve the students. Second, the proposed program – “Cellular, molecular, and biomedical sciences” – might as well say, “and the kitchen sink.” There is no theme or connection there. There is no department of “cell, molecular, and biomedical sciences.” It seems like the plan is to conscript any faculty member in any department that knows how to use a PCR machine. With no single department to house the program, there will be tremendous problems of organization and cohesion. It will be difficult to instill that intangible but critical sense of community. Third, there are already four cell and molecular biology doctoral programs in Texas (not to mention broader general biology programs). They are at University of North Texas, UT Austin, UT Dallas, and one of our closest neighbours, UT San Antonio. There is an case to be made that the proposed degree would unnecessarily duplicate existing programs, which the Texas Higher Education Coordinating Board warns against. The article has UTRGV president Guy Bailey talking about job growth projections from the Bureau of Labor Statistics. But knowing demand don’t tell you much unless you know the supply. Administrators will ignore the existing backlog in students being trained, and the growth of programs training them. The Bureau of Labour Statistics lists one biology related occupation that requires a doctoral degree: “Biological science teachers, postsecondary” (i.e., professors). They project a total of 21,200 job openings from 2012-2022. 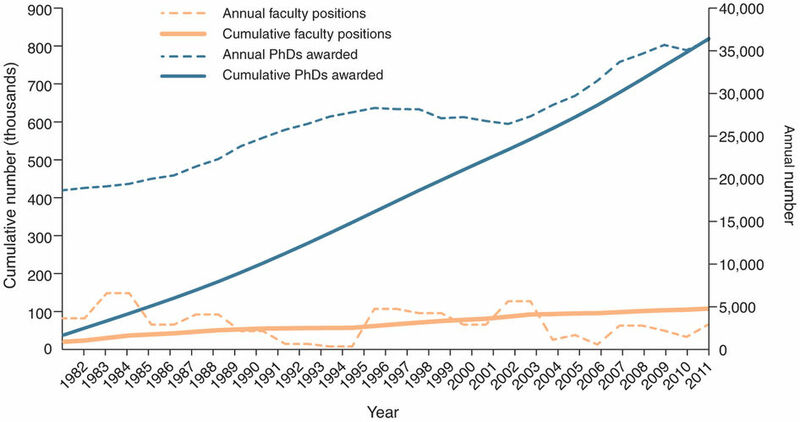 Using 2011 data on doctoral production, the projected 10 year need can be met in less than three years at recent rates of doctorate creation at the national level. The only other biology related occupation listed by the Bureau of Labor Statistics that requires a doctoral degree is animal scientists (1,200 job openings, 8.8% growth). 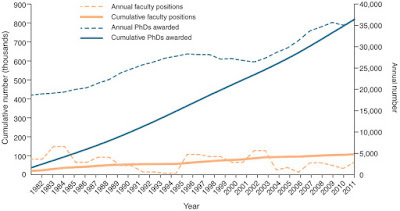 Again, this need can be met by current levels of doctorate attainment in the United States. There are not clear projections for how much demand there will be for biology doctoral recipients outside academia, because the Bureau of Labor Statistics does not separate “Life sciences” jobs on whether they require a B.S., M.S., or Ph.D. I think the students and the region deserve a good doctoral program they can be proud of. Instead, we’re likely to get a rushed, rudderless, “me too” doctoral program that nobody asked for and nobody wanted. Last week, Stephen Heard wrote a post about being paid for peer review that generated a lot of discussion on Twitter. A fair number of people were quite emphatic that they were not being paid, and a few seemed very grumpy about that. Earlier in my career, I remember people complaining about the individual reviews they got, or how long reviews took. But I don’t remember people grumbling over doing reviews, or not being compensated for them. And I never heard complaints from editors about how many people were refusing to do reviews. Now, I suspect part of this is just a shift in perspective. I hear more voices via social media than I did before, and hear more perspectives. I know people who are on editorial board on Twitter, which I didn’t before. Still, from my perspective, it feels like grumpiness over having to do peer review is a relatively recent thing. It seemed to me that annoyance about doing reviews might be symptomatic of researchers having a degraded sense of community. When you feel like you belong to a community, you just pitch in. You help. Not because you are paid to do so, but because it’s friends and neighbours and it’s just what you do to make your community a nice place to be. I think people are refusing to do reviews in part because they don’t feel connected to the academic community. And I get why that would be: it’s a rough, competitive market for ideas now. The shortages in funds and jobs and everything else feels like it’s forcing people into a “me first, me only” mindset to try to survive. People will complain about journals more when they don’t feel they those journals are part of their scientific community. Maybe this is why many academics have continued to support society journals, even as more and more of them get run by one of the big main “for profit” publishers. @utrgv President Bailey looks to create PhD in Cellular, Molecular & Biomedical Sciences. Yeah, neither faculty nor students asked for that program. It certainly doesn’t make me feel part of a community in my own institution. Same with graduate programs. I’ve seen some research that one of the biggest predictors of successful programs is that graduate students feel a sense of belonging. That is, of community. And while I tried to create that feeling in our graduate program, I have come to the conclusion I have failed. This is one reason why science Twitter and the science online community has been important to me: because it truly does seem like a community. People offer ideas and support, for no reason, just because. Someone came up with the term “pocket friends,” which I think is a good phrasing. I’ve said to a lot of people that online conversations are real conversations. And online friends are real friends. Update, 29 August 2017: This post was featured in today’s Daily Briefing in the Chronicle of Higher Education. Thanks to them! Update, 30 August 2017: Mike Taylor has a response. Can we stop saying reviewers are unpaid? I’m probably going to be mostly unaffected by Hurricane Harvey. The University of Texas Rio Grande Valley campuses are closed today and tomorrow. Currently, the forecast is for a few inches of rain and possible power outages. But the rest of Texas isn’t going to fare so well. 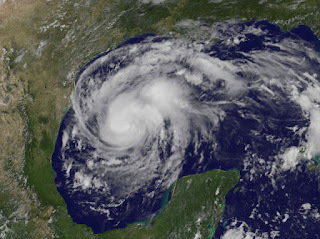 Harvey’s going to be very, very bad. It’s hard to believe that on Monday, nature was treating millions to probably her most beautiful sight – a total solar eclipse. And here we are on Friday, same week, with millions of people dreading one of her most deadly events. I hope my friends and colleagues elsewhere in Texas and Louisiana stay safe. 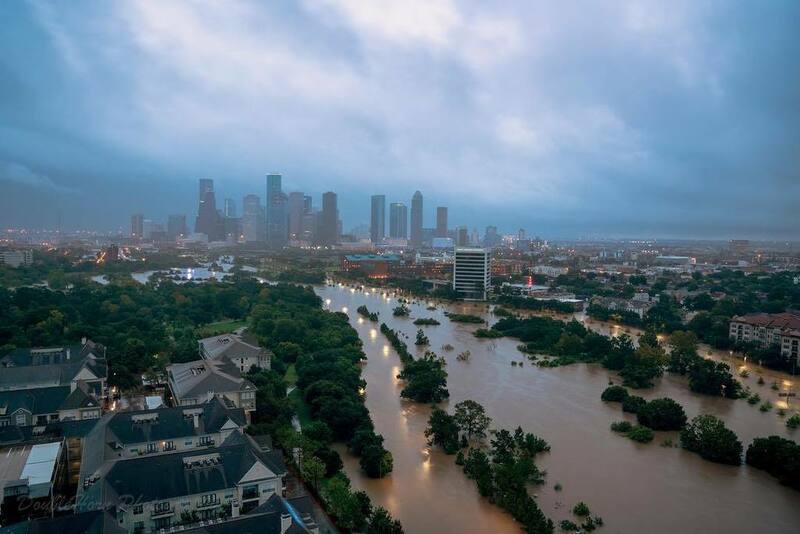 Update, 27 August 2017: Houston this morning. Pic from here. This is after one day, and there’s more days to come yet. This tweet shows water flooding into a news building after it rose a foot in 15 minutes. Terrifying. 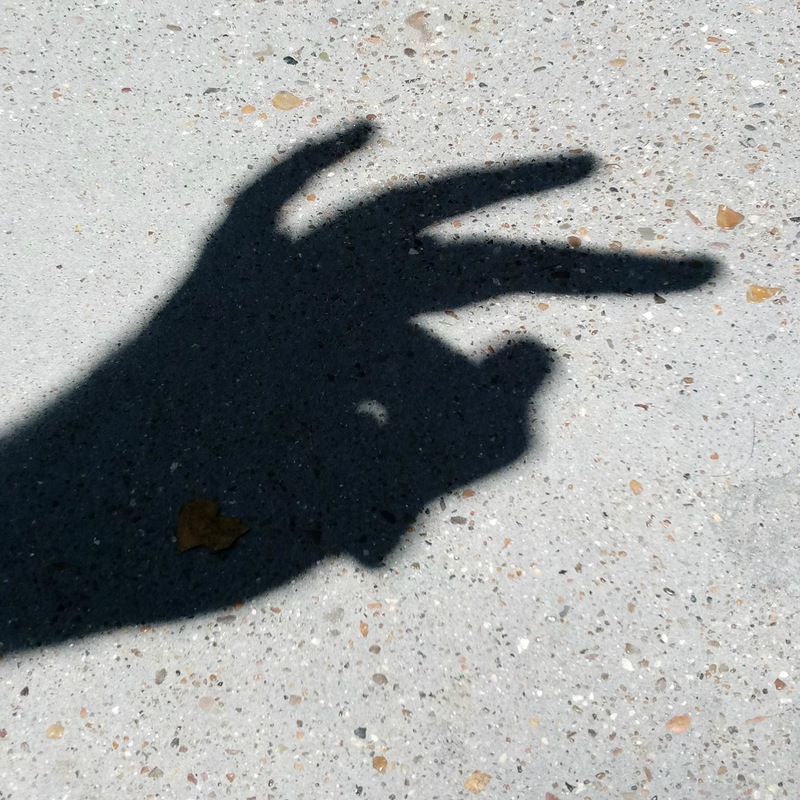 Here in South Texas, we only got a partial eclipse. I’ve seen a total solar eclipse (in 1979, the last one over North American before today). and a partial one pales in comparison. Seriously, if you ever get a chance to see a total solar eclipse, go. It’s stunning. 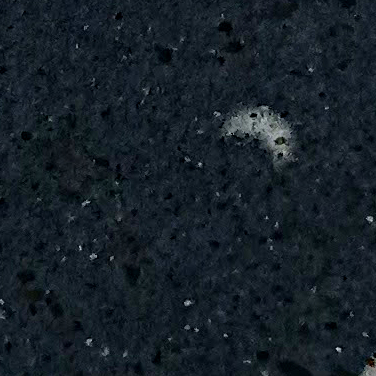 And close-up, looking more like the moon at night than the sun in day. My selfie game is not strong. And I generally feel super scruffy when I am out at the beach collecting. But I like how this pic of me in the field Tuesday came out. I was scruffy, but the day was gorgeous. I was very lucky to be out on the beach that morning. But this is a good opportunity to draw your attention to Paige Jarreau’s project on scientist selfies. There is an Instagram account of other scientist selfies here, a Flickr collection; a Twitter hashtag, #ScientistsWhoSelfie (of which the picture above is one). And you can support her project on Experiment! Happy coincidences make good prompts for blog posts. 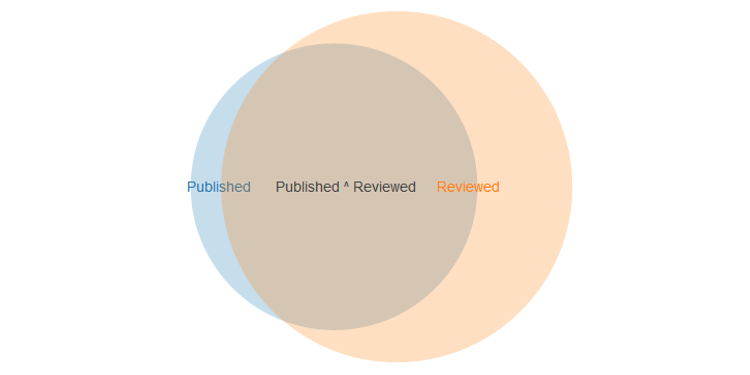 Earlier this week, I returned a review of a manuscript for a journal. It was one I had never reviewed for before, so I added it to a list of reviews I keep in my CV. It was the thirty-ninth journal I had reviewed a paper for. 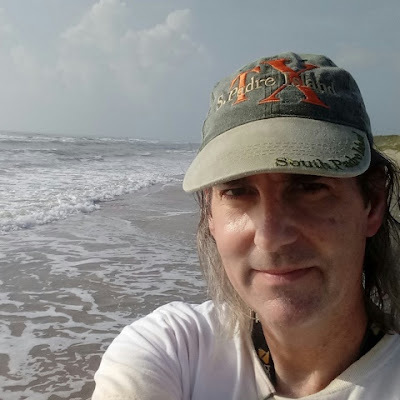 Coincidentally, Stephen Heard published this post about how many journals he had published in, which he, following the example of twitchers, called a “life list.” This interested me, because I deliberately try to publish in as many different journals as possible. It’s a science macho thing: I want to see how many different editors I can fool convince. 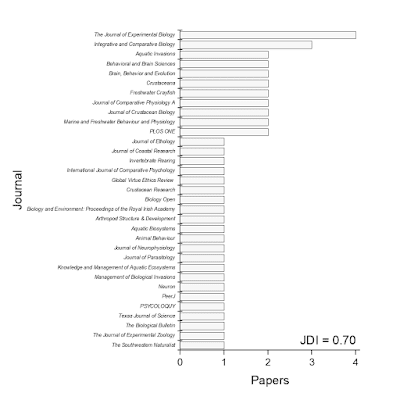 As with reviewing, I knew about how many papers I had published, but not the journal distribution. Stephen had proposed the Journal Diversity Index (JDI) the number of journals divided by number of papers. 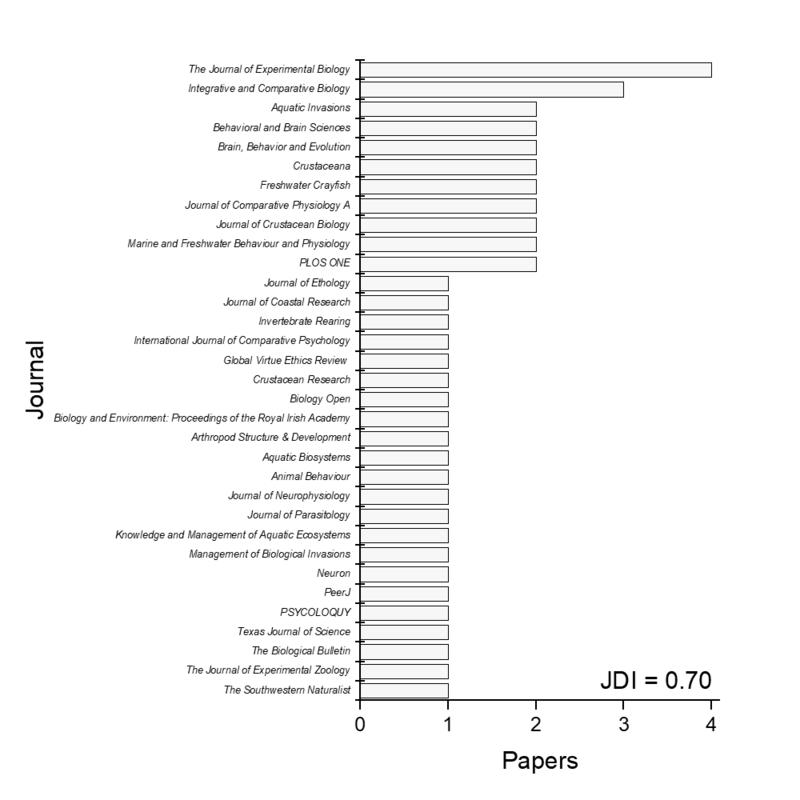 Everyone has a JDI of 1.0 when they publish first paper, and it only declines from there. My JDI is higher than Stephen’s, but several commenters in his post beat us both. After all. the whole reason you submit to a journal and review for a journal are the same: you have expertise in that. Moreover, editors look at their lists of authors when looking for reviewers, which I would expect would lead to greater overlap in the journals you publish in and the journals your review for. I mean, it would be weird if there was almost no connection between your papers and your reviews, right? But when I crunched the numbers, I was a bit surprised. The sets were almost equal. 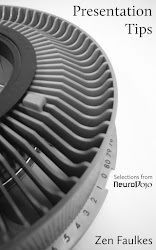 There were 18 journals I have published in, but have never reviewed for. There were 15 journals for which I have both published and reviewed papers. What I was expecting to be the biggest category turned out to be the smallest category. There are 24 journals I have reviewed papers for, but never published in. 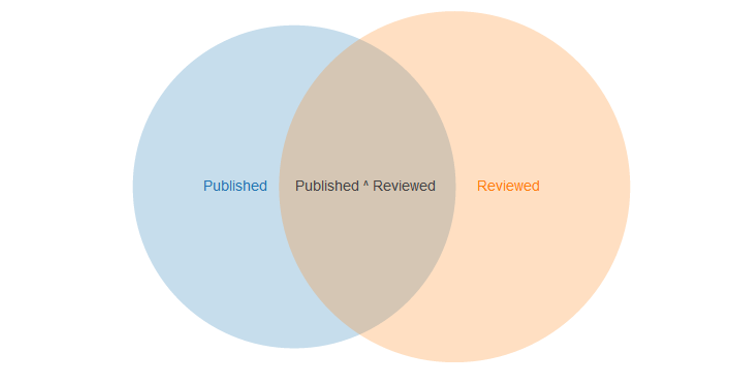 That the “review only” part of the Venn diagram is bigger than the “publish only” part of the diagram doesn’t surprise me, because my online friends on editorial boards are constantly talking about how hard it is to find reviewers for manuscripts. Like Stephen, we can make a simple index. The number of journals you have both published a paper in (B), divided by the total number of journals you have interacted with editors (E). We’ll call it the Journal Loyalty Index (JLI). I have 15 papers I have both published and reviewed for, out of 57 journals I have interacted with. Making my JLI (15/57) is a mere 0.26. 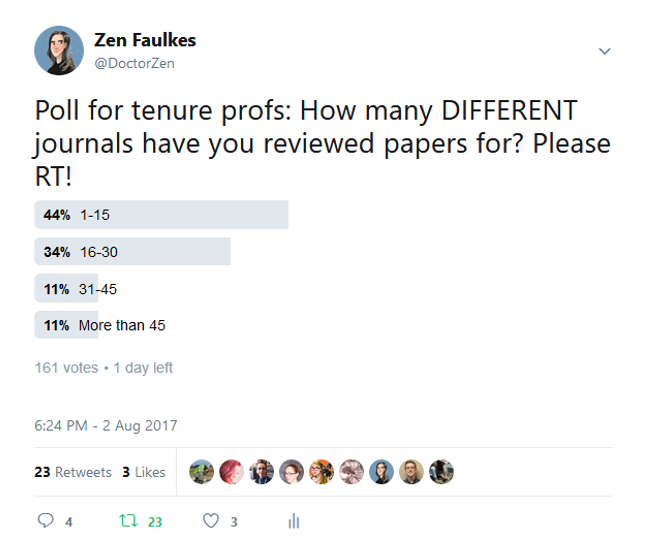 I of course curious how loyal other researchers are to their journals.